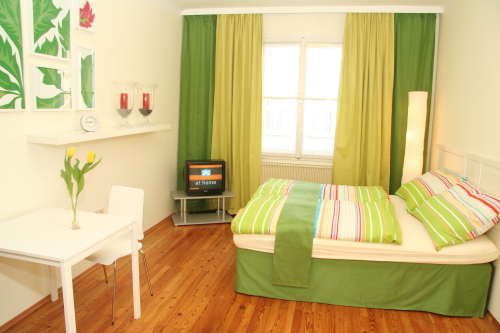 Our modern studios are fully furnished and equipped to accommodate 2 to 4 people and have everything you need for a pleasant stay in Vienna. 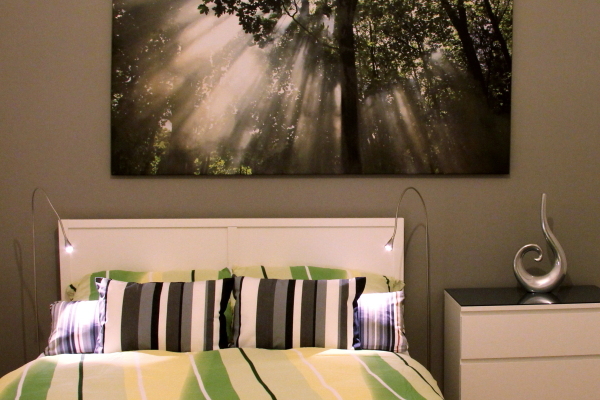 The studios are in a quiet yet central area, only a few minutes walk from the Botanical Garden. A stroll through the Botanical Garden (free entry) takes you directly to the Belvedere Palace, a former residence of Prince Eugene of Savoy, and a home of the Gallery of Austrian Art. Situated on the 6th floor of a well maintained house and is accessible with a lift. It is light, airy and quiet, with courtyard facing French windows. On the 4th floor of a well maintained house, accessible with a lift. On the 1st floor of a well maintained, traditional Viennese house. It is light, airy and quiet, with a separate bedroom and courtyard facing windows.